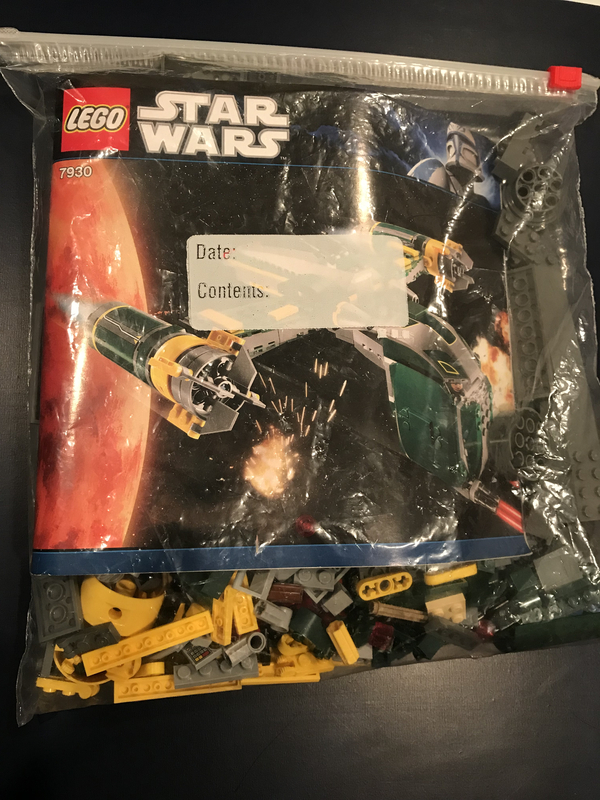 I have a used #7930 bounty hunter gunship. 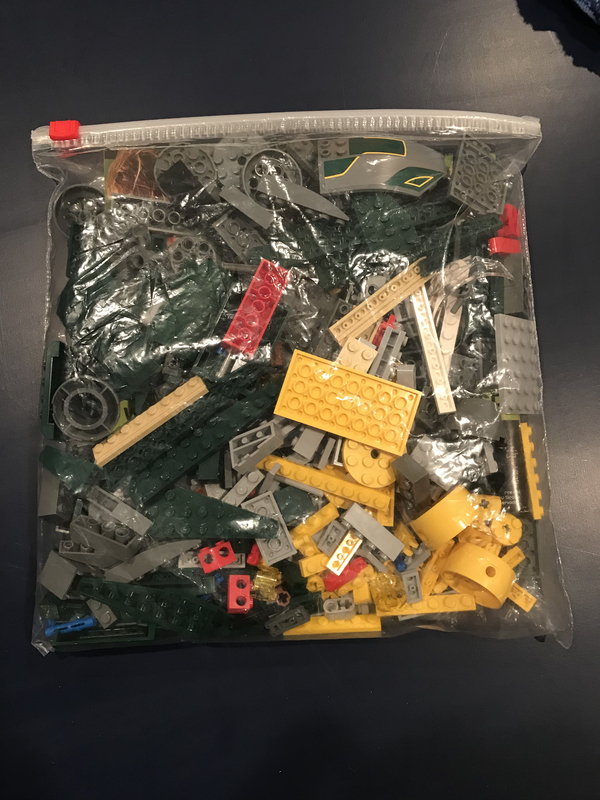 All pieces for the ship, assassin droid and instructions in good used shape. Stickers are partially applied. Ones applied appear in good shape, rest are still on sheet.